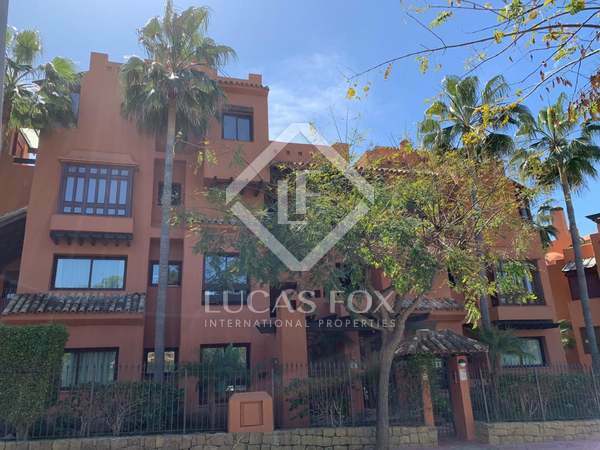 315m² duplex penthouse with 2 fabulous terraces and a private pool for sale in an exclusive development in Nueva Andalucía with landscaped communal gardens and swimming pool. 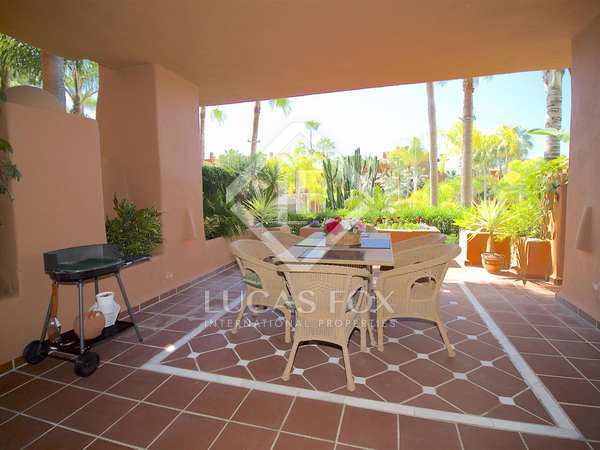 3-bedroom apartment for sale in La Alzambra de Vasari, 5 minutes on foot from Puerto Banús. 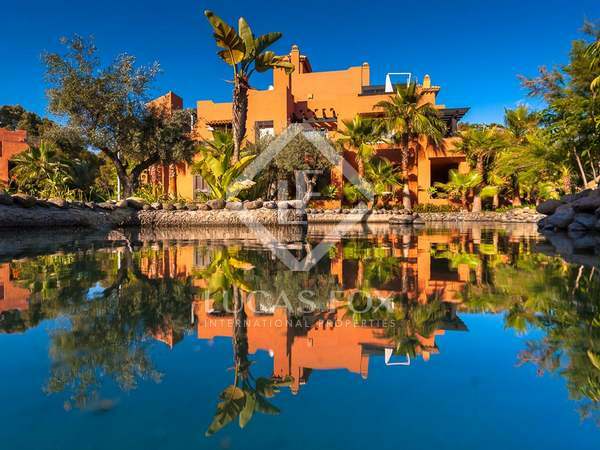 Beautiful 3-bedroom apartment for sale in a prime location in Nueva Andalucía with views of the Mediterranean and the golf valley. 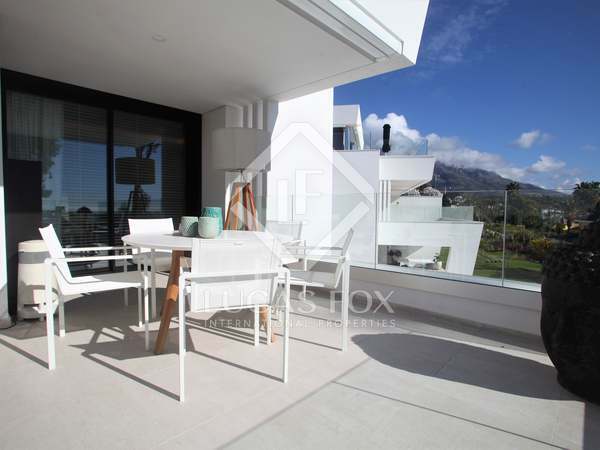 3-bedroom luxury apartment with a terrace for sale in Nueva Andalucia. 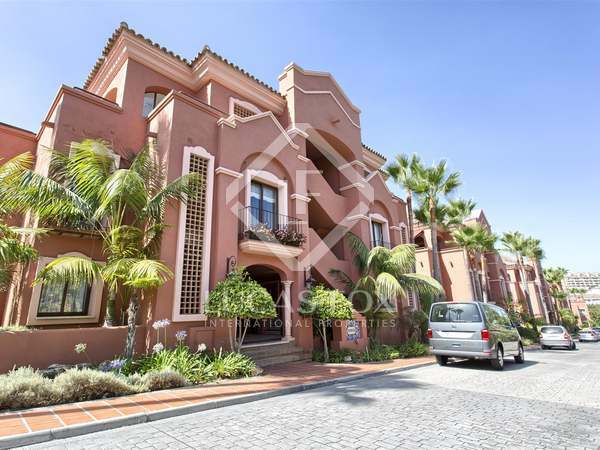 Magnificent 3-bedroom luxury apartment with a terrace for sale in a wonderful gated community in Nueva Andalucia. 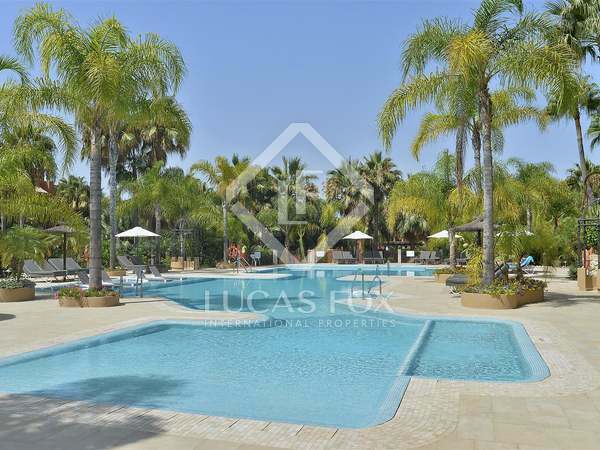 Wonderful 2-bedroom apartment with a lovely large terrace in a residential complex with tropical gardens and a pool, just 5 minutes from Puerto Banus harbour and the beach. 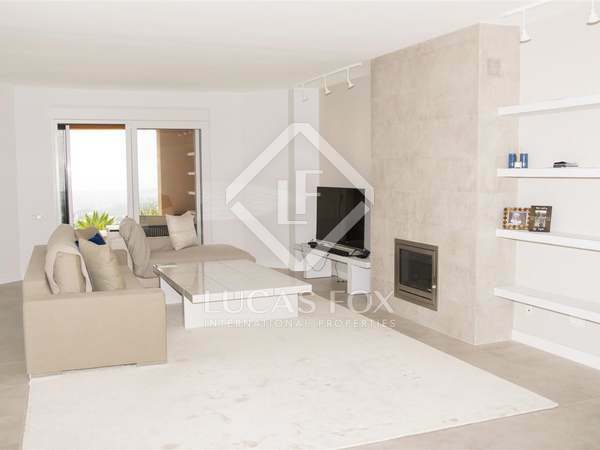 Luxury 2-Bedroom penthouse for sale in an exclusive development in Nueva Andalucía. 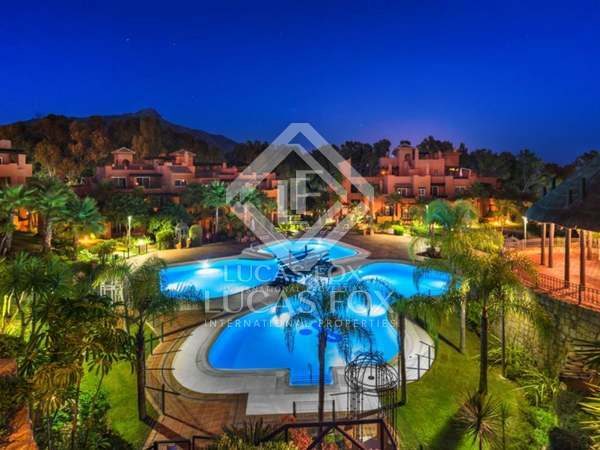 One of the last 2-bedroom apartments for sale in this new luxury development the heart of the Golf Valley of Nueva Andalucía, close to Marbella.